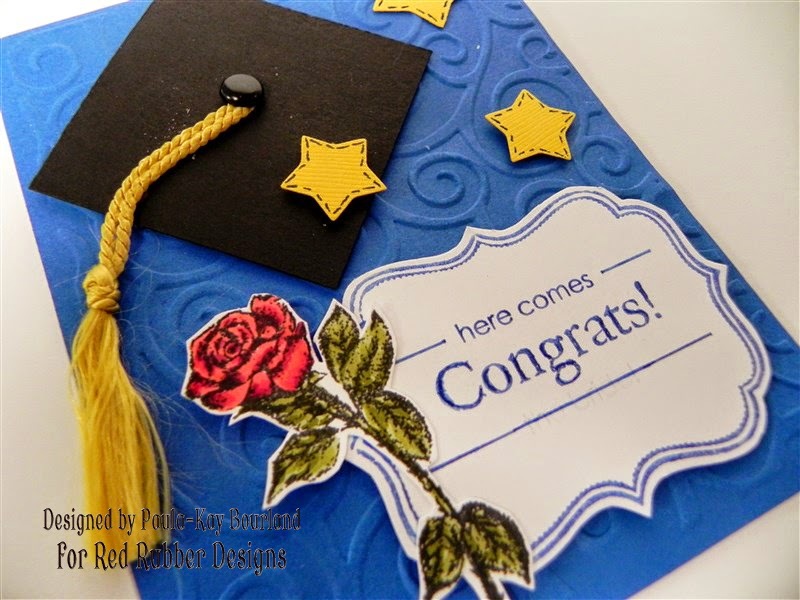 Red Rubber Inspirations: Inspirational #122: Way to Go, Graduate! Inspirational #122 Way to go, Graduate! Deadline for submitting your projects is Wednesday, June 4th at 11:59 PM US Central time. 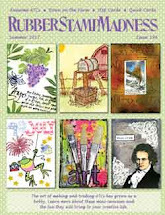 Please join us in welcoming our guest host: Paula-Kay Bourland is a long-time stamper and cardmaker and excels in coloring with Copic markers. She brings us our timely Inspirational this week! 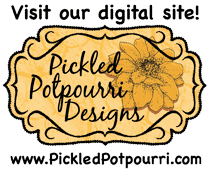 This is Paula-Kay Guest hosting this week's Inspirational! This week we are celebrating our graduates, all ages! 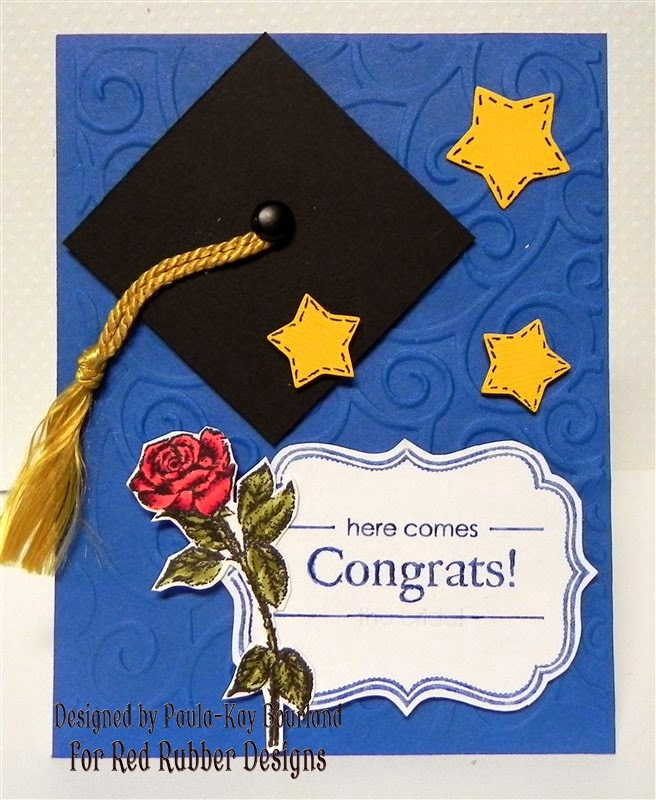 We hope you will join in with a graduation creation. Just be sure to use at least one stamp on your project. 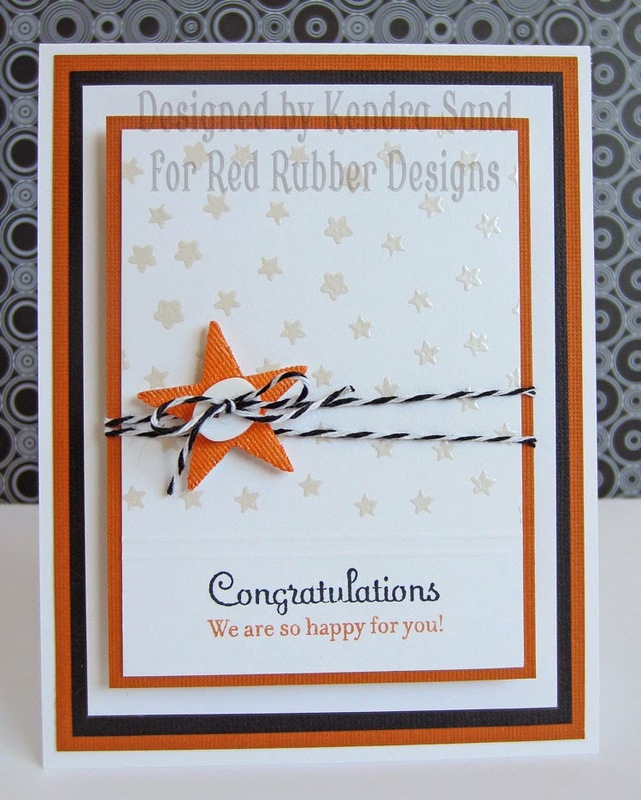 Look at the cute graduation card Kendra has created using the Savvy Savings and Build a Background Stamp Sets.